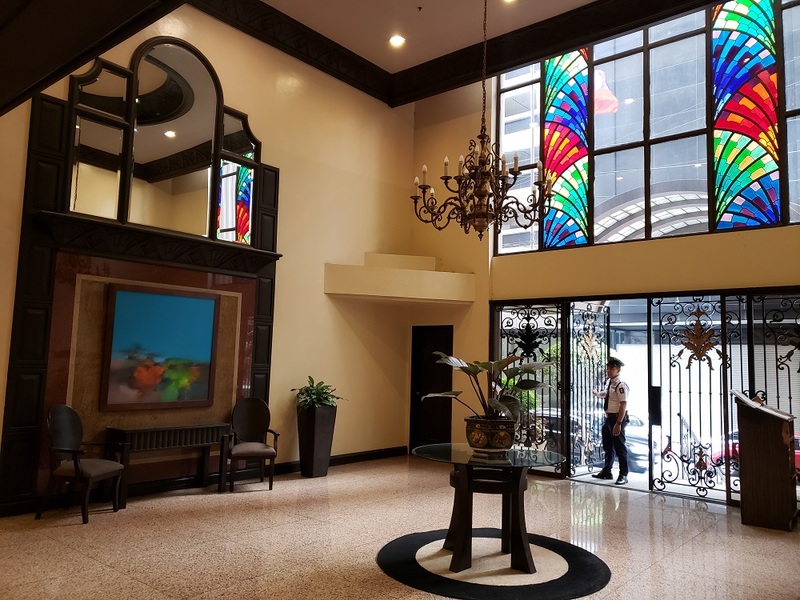 The Crown Tower is a 23-story residential development located in the upscale and attractive neighborhood of Salcedo Village, Makati City. 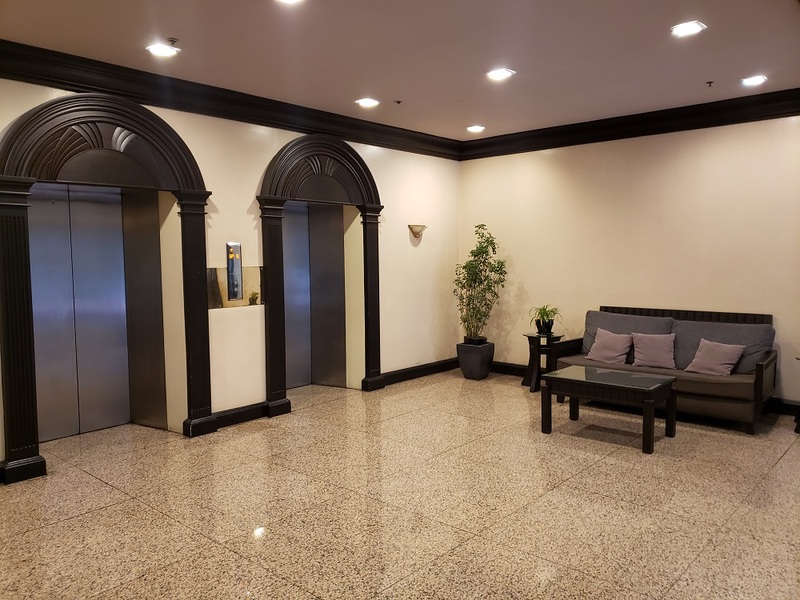 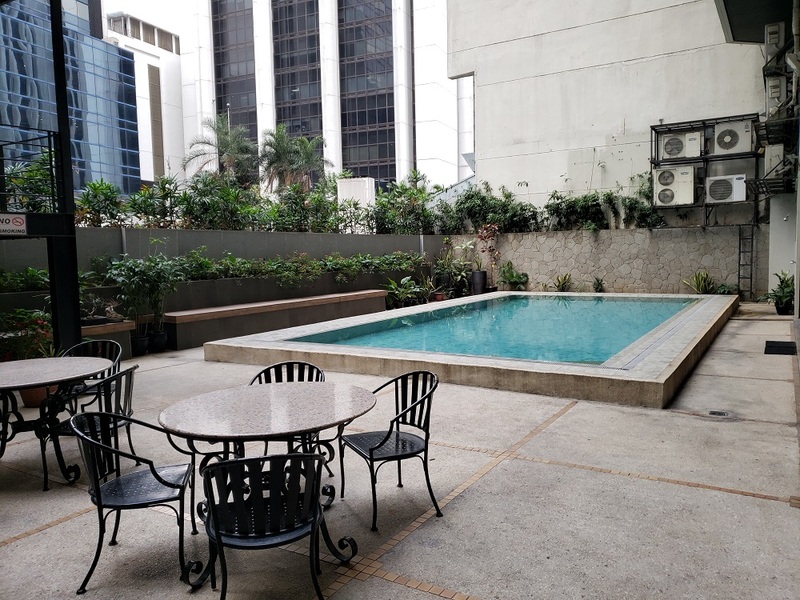 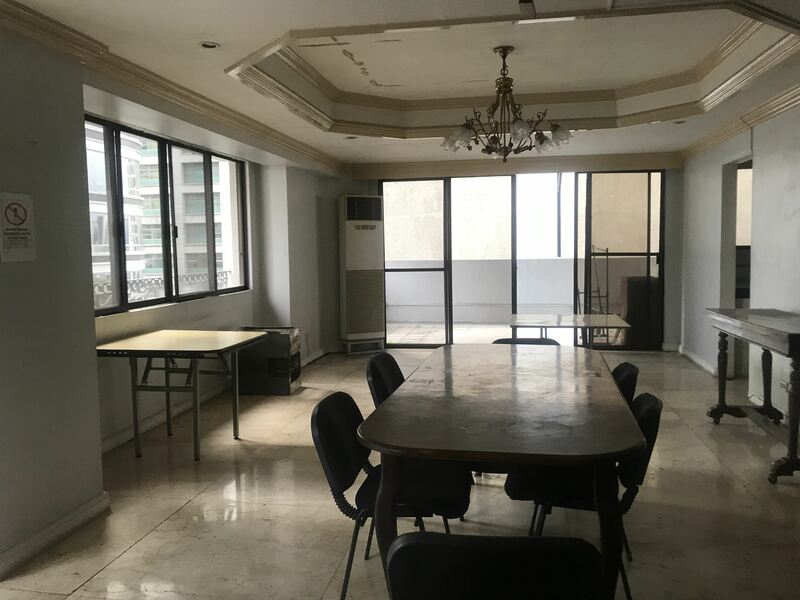 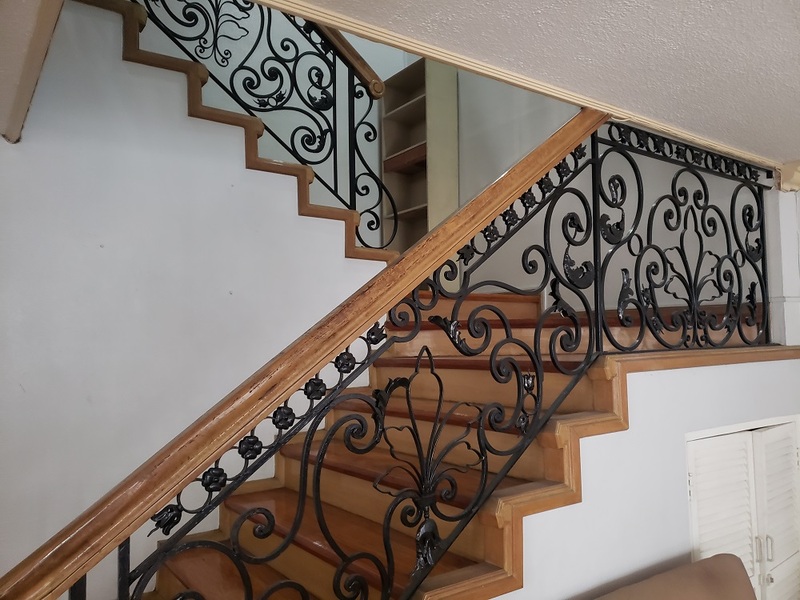 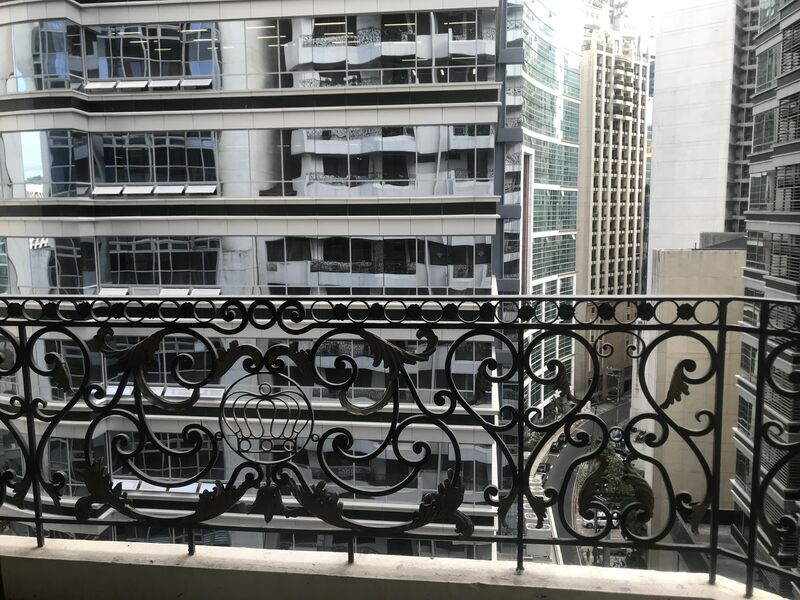 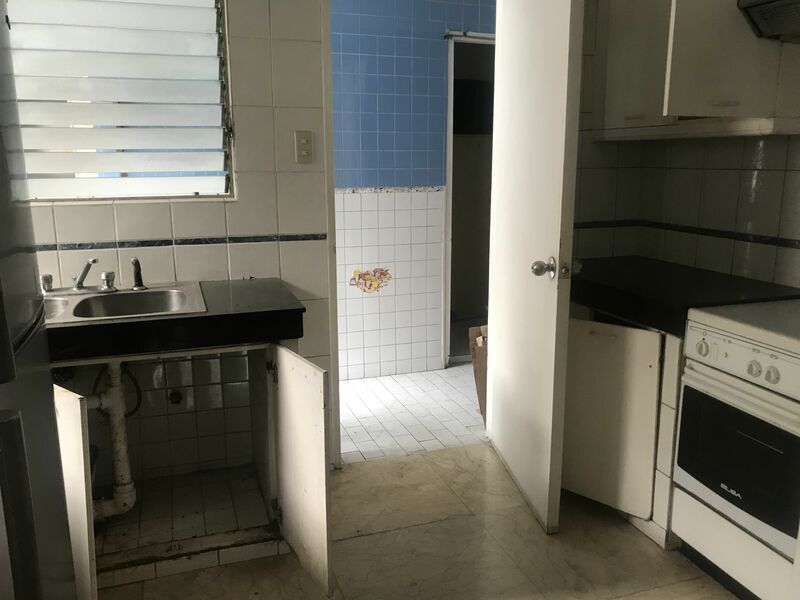 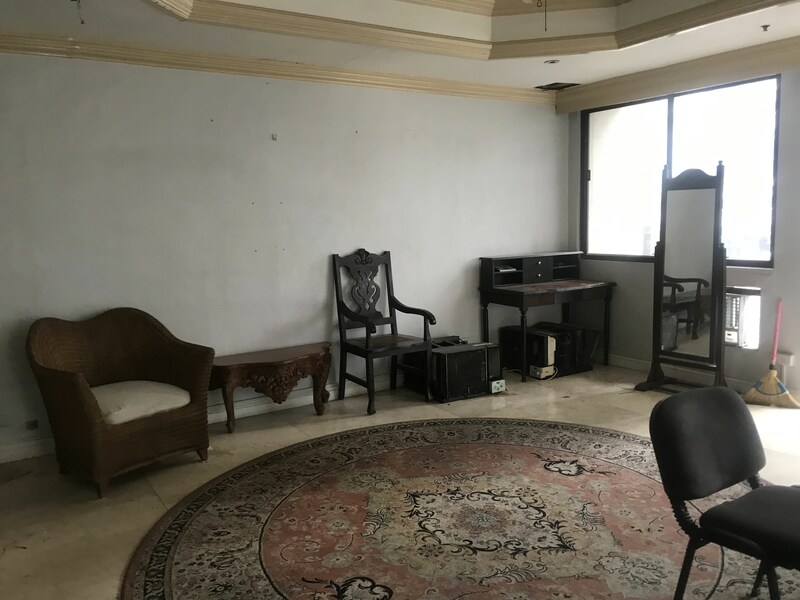 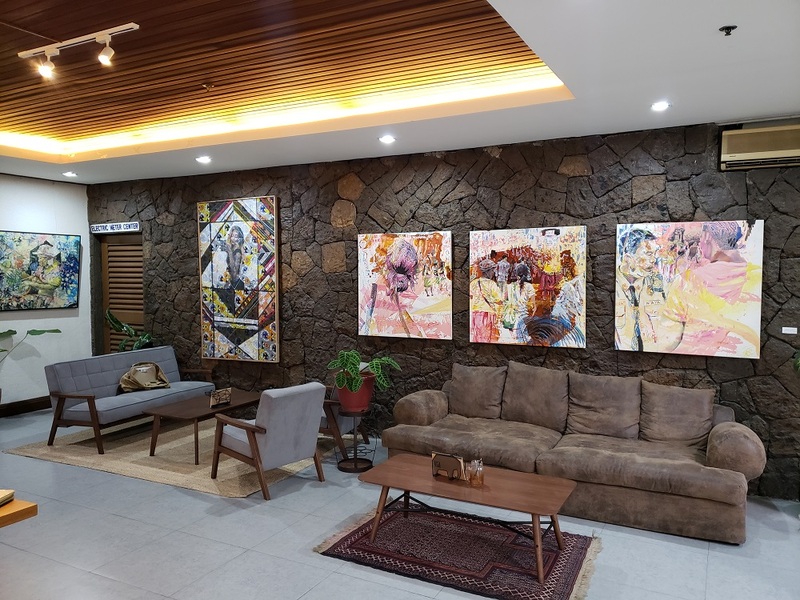 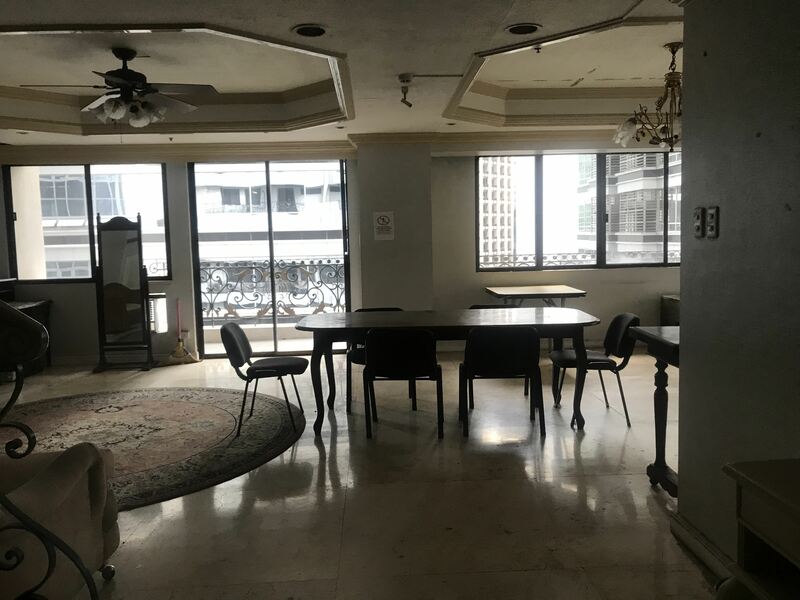 Nearby locations include Embassies, Paseo de Roxas, Makati Avenue, and Ayala Avenue where major shopping malls and offices of the CBD are located. 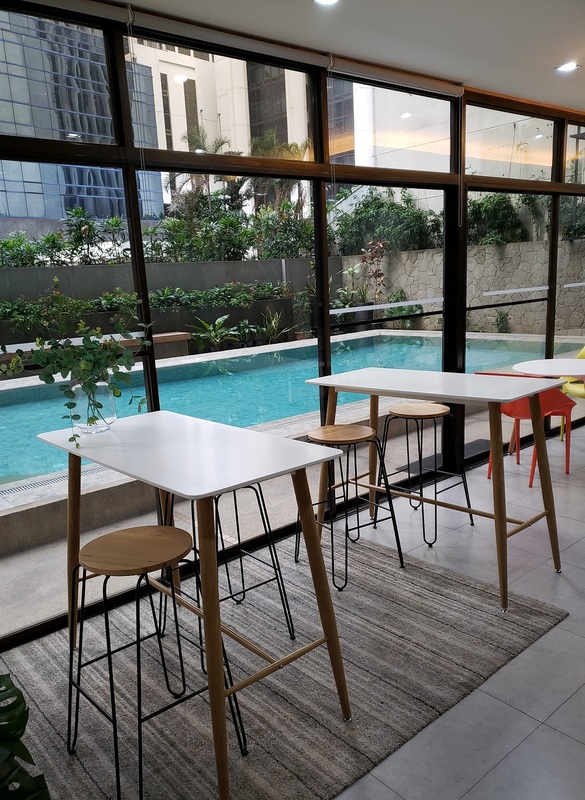 Crown Tower's is also home to Crown Spaces, a dynamic co-working space located on the ground floor. 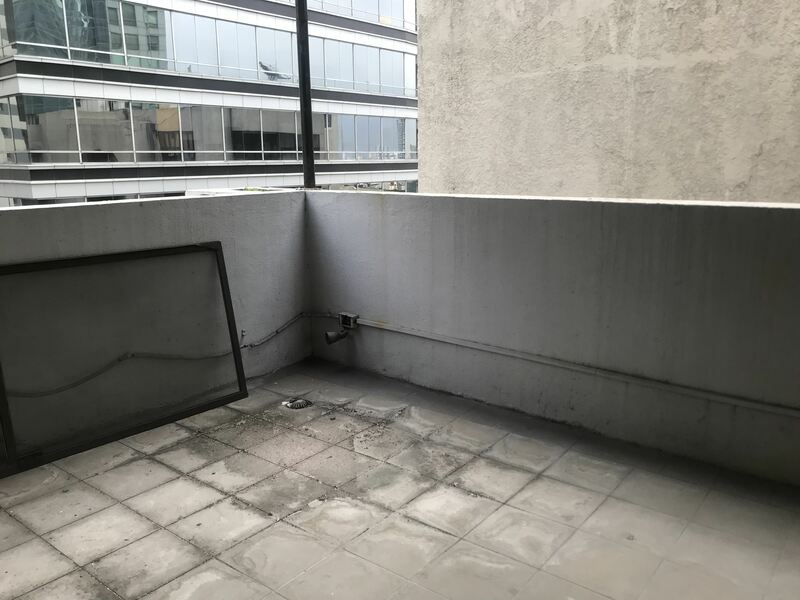 *Parking is available for an extra fee. 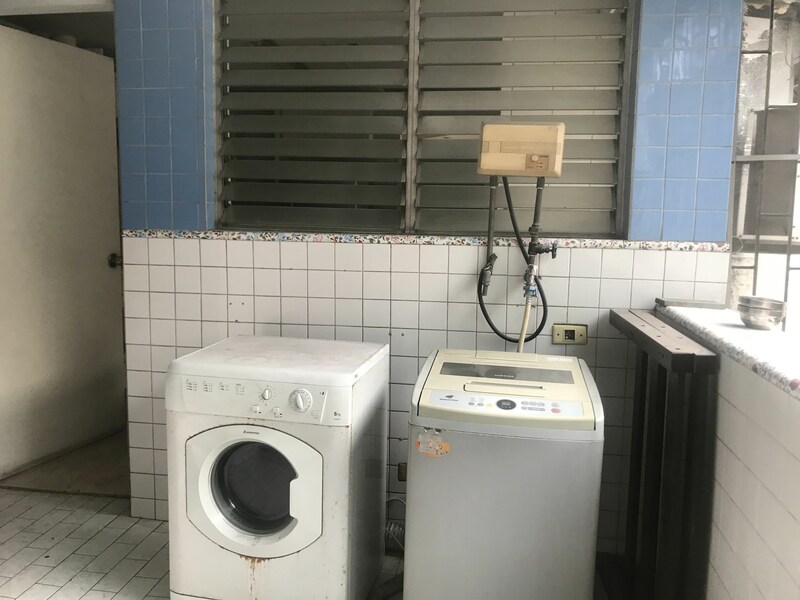 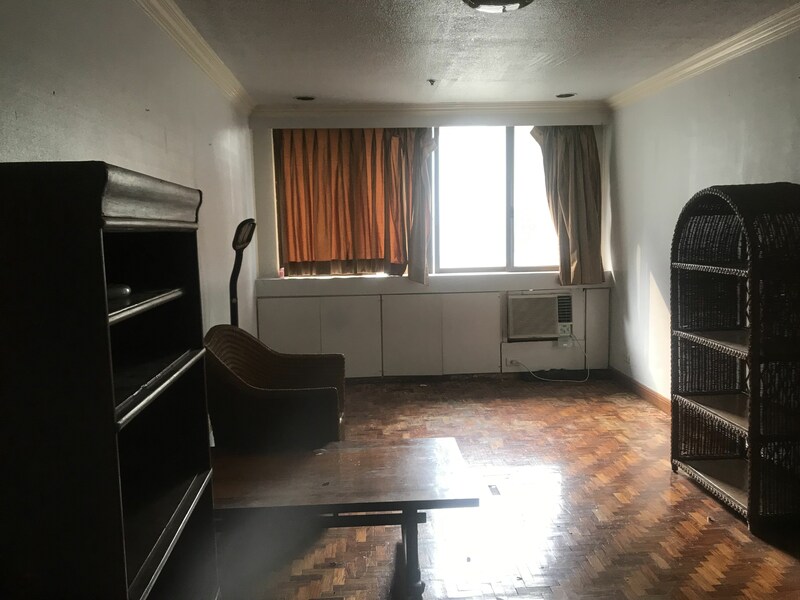 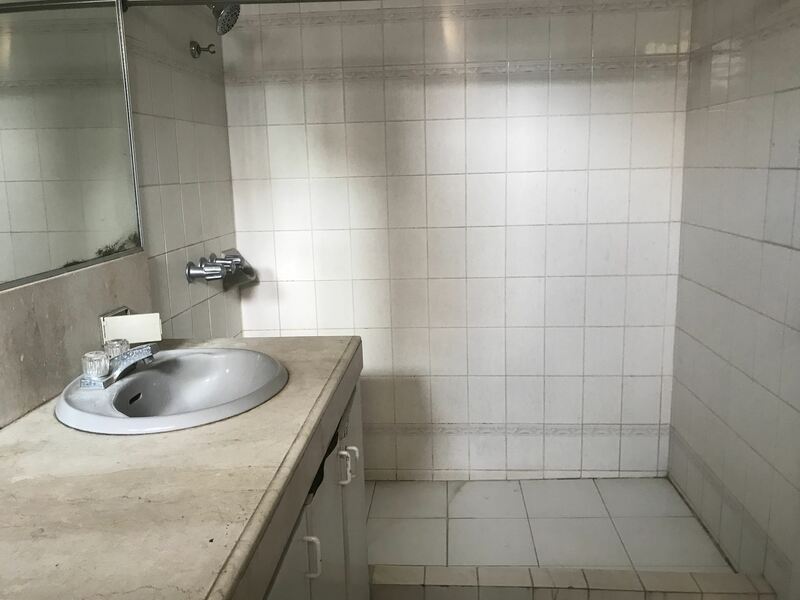 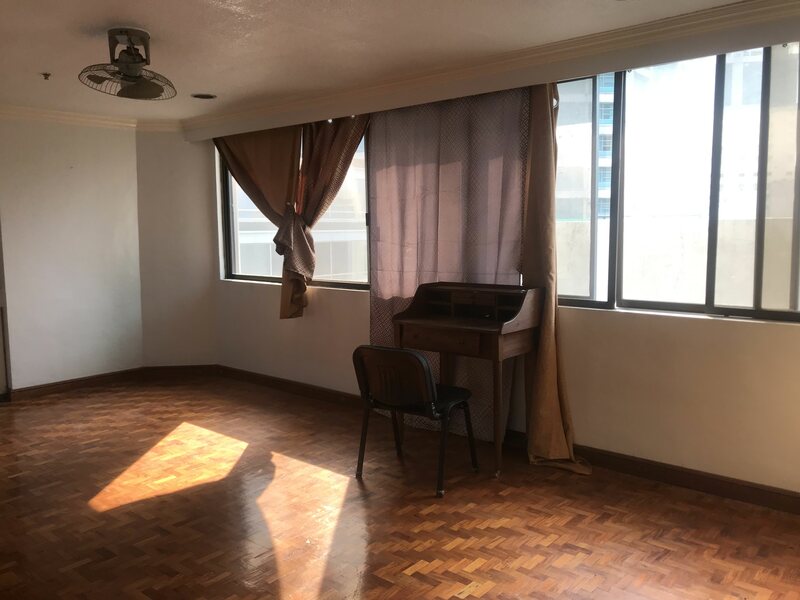 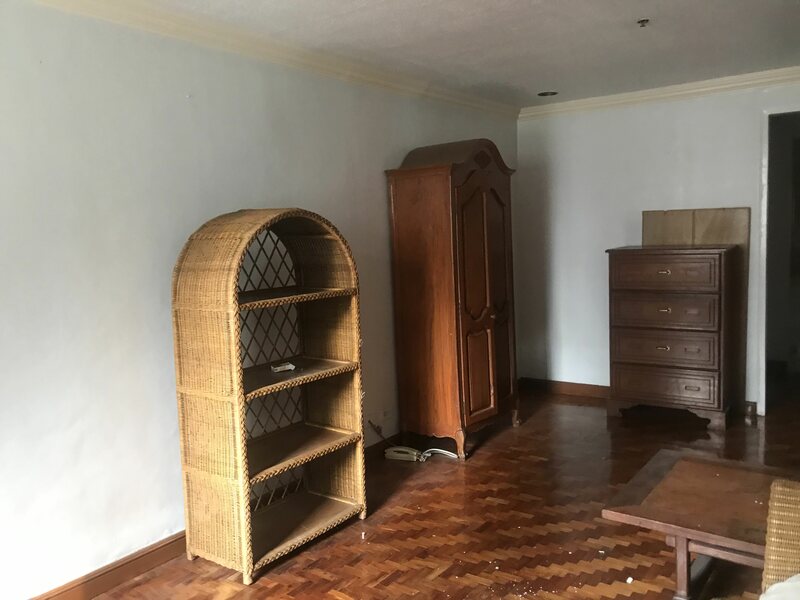 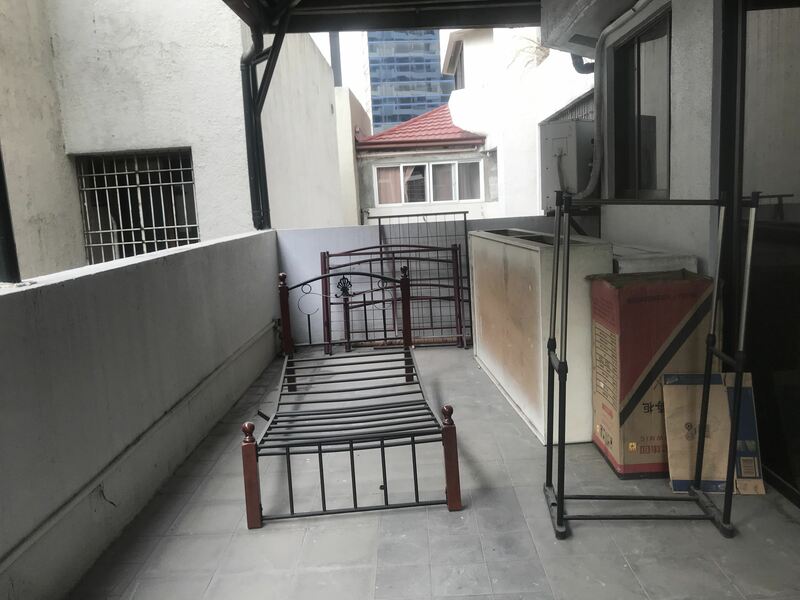 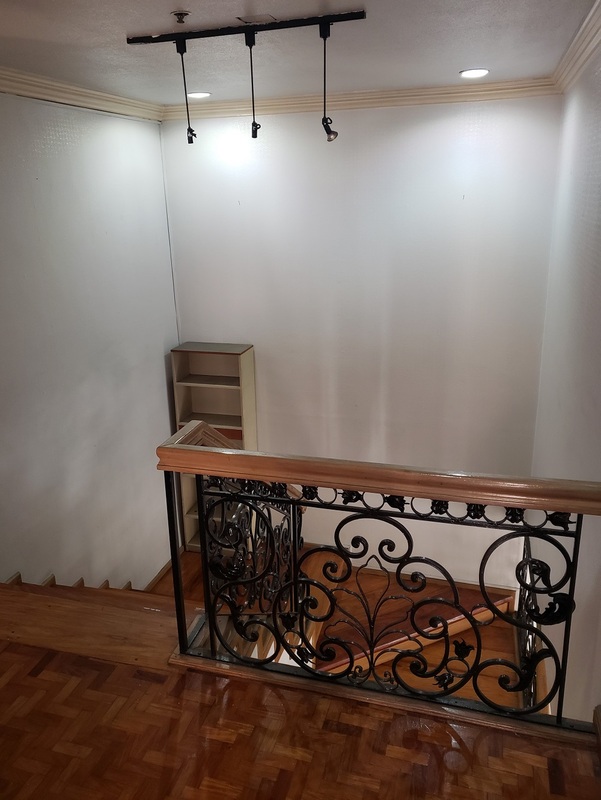 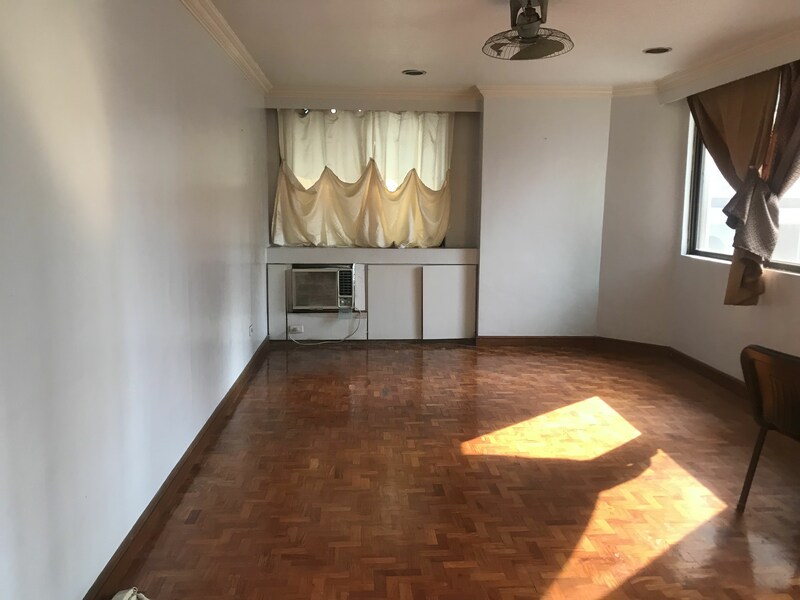 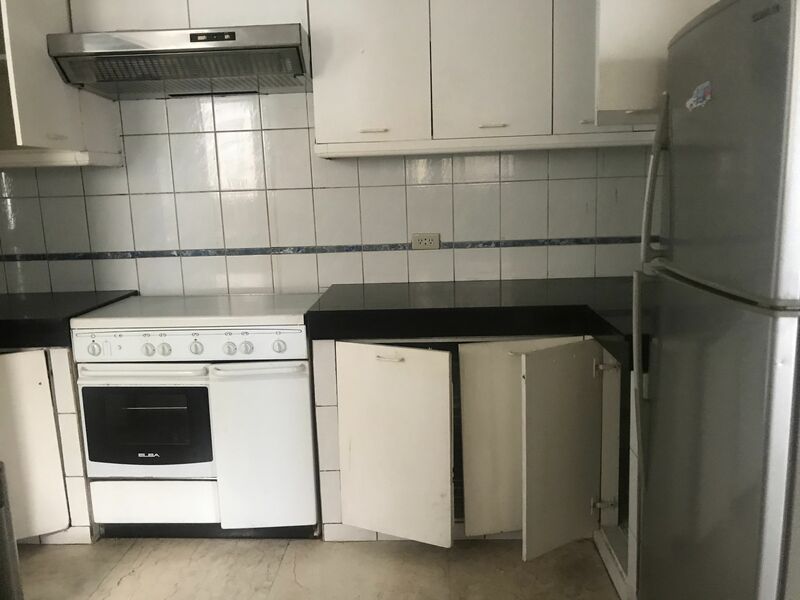 I am interested in the 3 bedroom condo for rent in Makati, Metro Manila.